18 Lukie Points will be rewarded to you when you buy this. 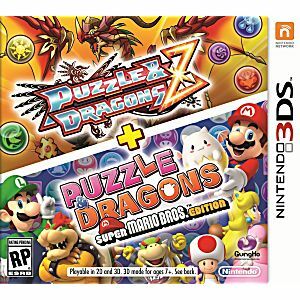 Puzzle & Dragons Z + Puzzle & Dragons: Super Mario Bros. 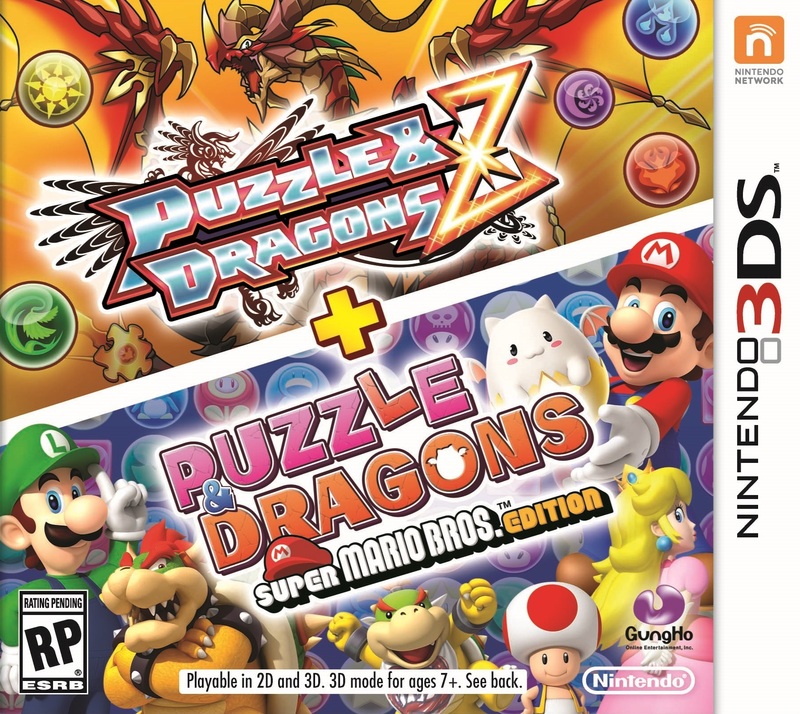 Edition Nintendo 3DS Game. Guaranteed to work and backed by Lukie Games 90 day no questions asked returns policy.